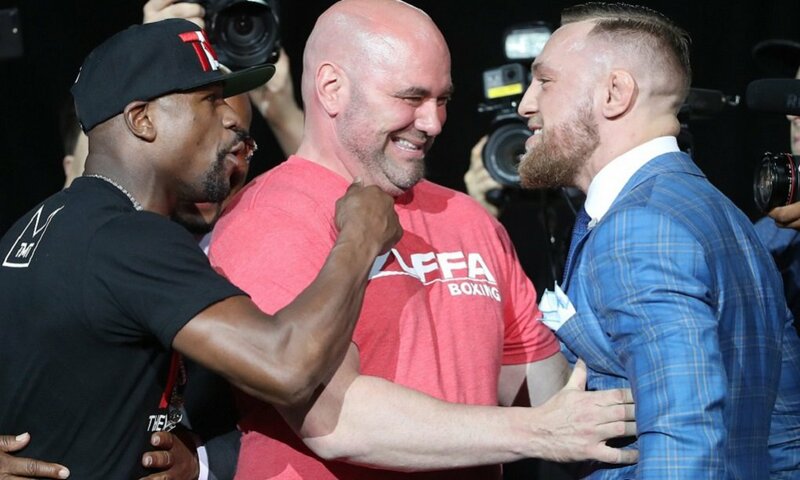 Recently on a FOX News feature on the UFC President, Dana White would speak fondly of his organization’s biggest star, Conor McGregor. 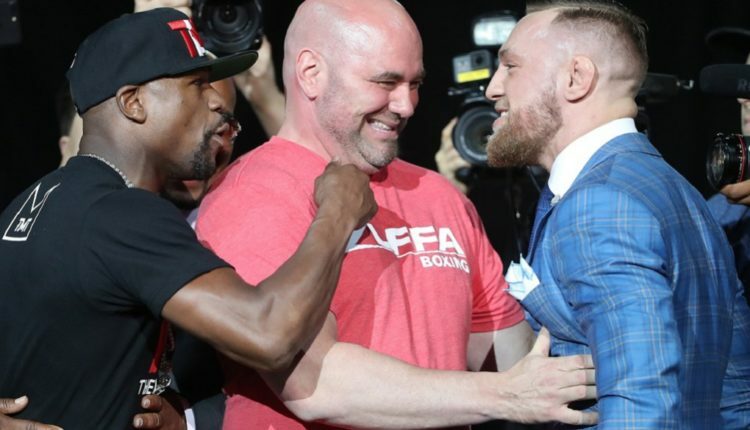 McGregor, who will fight for the first time inside the Octagon for the first time since 2016, in October for his UFC 229 showdown with Khabib Nurmagomedov. White made these comparisons before, going back to a 2015 interview where White would compare McGregor to Ali.